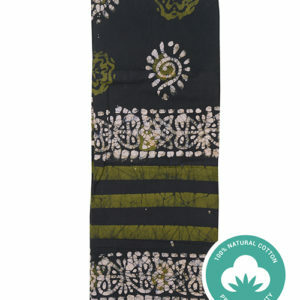 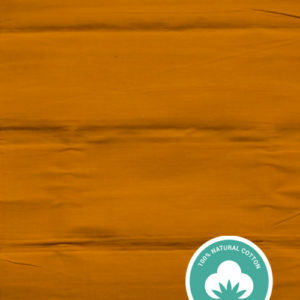 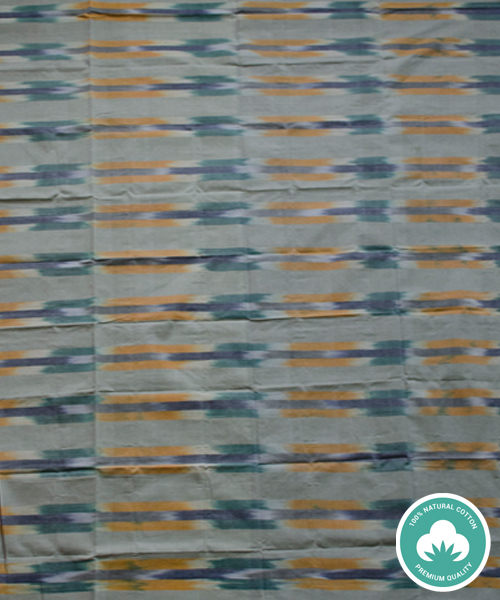 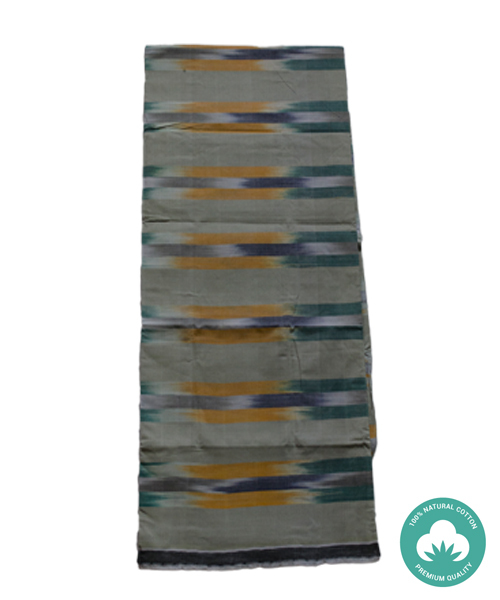 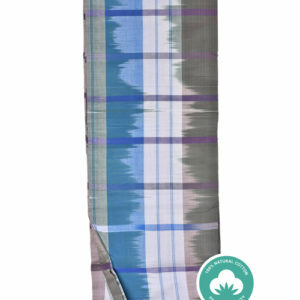 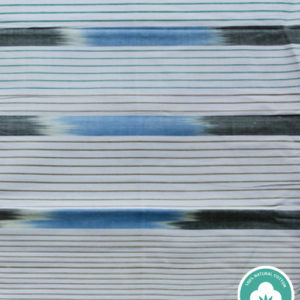 This Azad Handloom Kattari lungi is another name of elegance and ease. 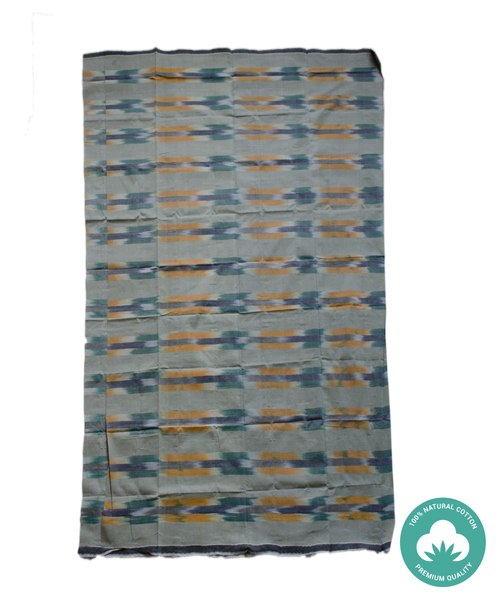 Hand woven from pure Egyptian cotton, it is the perfect gift for your dad or your grandfather. 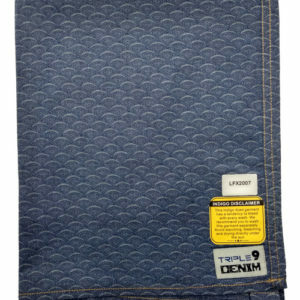 The superior quality fabric feels super soft against the skin. 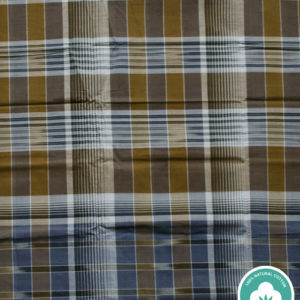 And the most important thing is that it has been brought to you by Lungiwala, sellers of high-quality handloom lungi in Kolkata or Mumbai or from any other cities. 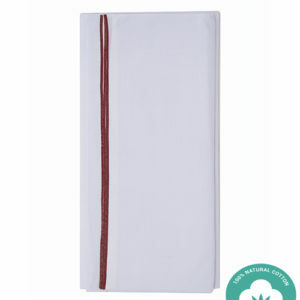 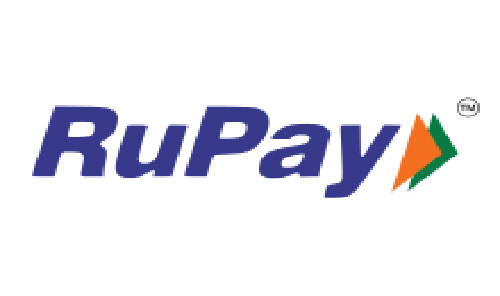 Buy it and rest assured you will get complete value for money. 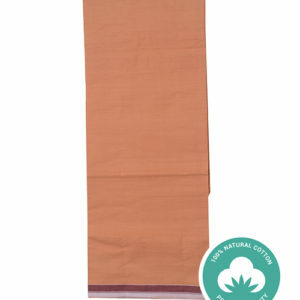 Be the first to review “Handmade Khaki Color Plain Kattari” Click here to cancel reply.